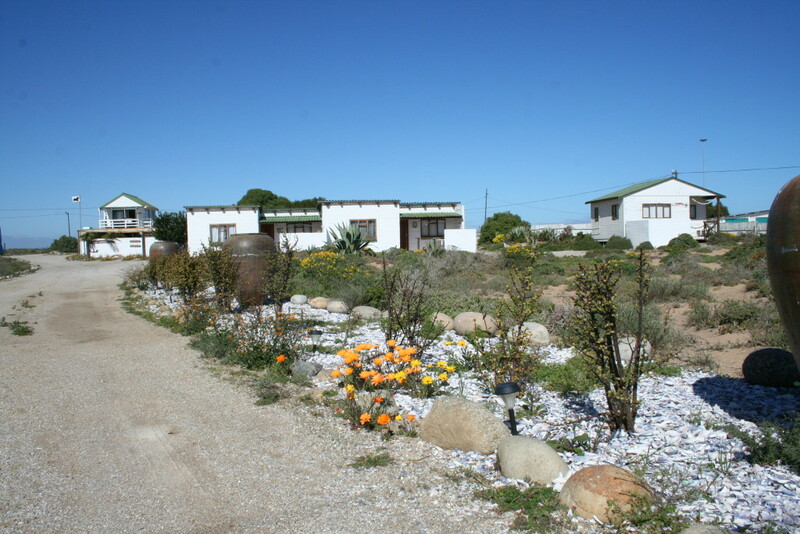 Come and relax at the Honnehokke Resort in Hondeklipbaai. This multifaceted resort is the only one of its kind in Hondeklipbaai/ Hondeklip Bay and the only under-roof swimming pool in town can be found at the Honnehokke Resort. The accommodation in our self-catering chalets offer you a home away from home. The Honnehokke Resort is pet-friendly and some of the chalets even have a secure gate to keep your pets from wandering away. With everything from a pool to table tennis, a Foosball table and a pool table, this resort keeps the active busy while the rest can relax. For more information about the Honnehokke Resort or to book a chalet, visit the Honnehokke website at www.honnehokke.co.za or visit their Facebook page by clicking here.